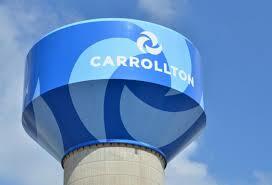 The Carrollton, Farmers Branch area saw a 10% reduction in the number of sales in January. However, pending sales were up by 14% so February is shaping up to be a positive month. The average sales price jumped 12% while the median sales price rose 7%. Looks like the sales that did occur were concentrated in the upper price ranges. New listings climbed 47%. Active listings were up 117%. I know this looks like a lot of homes coming on the market, but you must remember these numbers are compared to last January when listings were very low. A look at the months of inventory shows a better picture of available homes for sale. It now stands at 1.9 months. With 6 months considered a balanced market buyers are having a tough time finding homes in this market.